There is a correlation between respect for human rights and the development of democracy in democratically emerging countries, and even in countries with long-established democracies. The existence of respected human rights is inconceivable under authoritarian regimes. Dictatorships do not constitute natural environments for the protection of human rights. Similarly, no true or evolving democracy can possibly exist if its growth is not associated with a parallel development in human rights protection. Opposing the government from within the existing system, is perfectly legitimate. There are legitimate channels which regulate this form of political work. To differ with and criticize government policies and positions is also legitimate. Confrontation and clashing mostly occur upon transgression of what is commonly known as the political ‘constants’. This refers to the agreed upon constants: maintaining the system of government; preservation of national unity; protection of religious and denominational diversity; rejection of violence as a methodology for change and political action. In recent years, and for various reasons, the civil society in Bahrain underwent a state of recession amounting to a stalemate. This state of affairs is in total contrast to the situation of the Bahraini civil society as it took off following the Royal reforms of 2001, which led to the establishment of hundreds of societies that coloured Bahrain with a rainbow of cultural, social, legal and other activities. 2/ Abortion and besiege of any extremist alternative that may arise. Bahrain’s record on human rights has been repeatedly criticised following the treatment of protesters in the wake of the “Arab Spring” of 2011. Most recently, the human rights organisation Reprieve published a report last month calling on Northern Ireland to stop training security forces and ministry of the interior staff in Bahrain because of the countries “dire” human rights record. 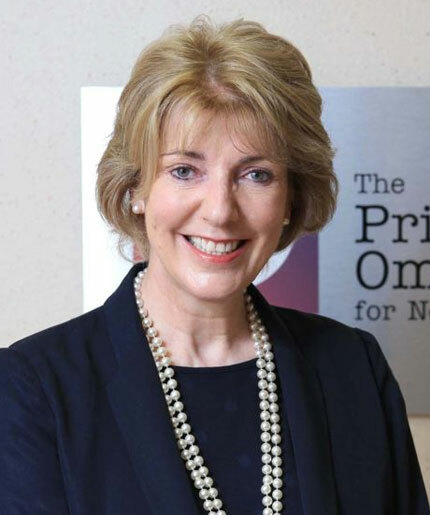 In an article entitled ‘Bahrain deserves a chance to prove itself on Human Rights’, published in The Irish Times, on October 17th, 2016, Professor Pauline McCabe, offered an objective assessment of the efforts and progress made by the Ministry of interior’s Ombudsman in Bahrain, despite being a relatively new institution, established in compliance with the BICI recommendations. The historical relationship between Bahrain and the United Kingdom is not the only reason why the government of Bahrain sought technical support from its historical ally, in modernizing its human rights institutions and related aspects. Undoubtedly, the historical relationship does play a role in promoting trust. 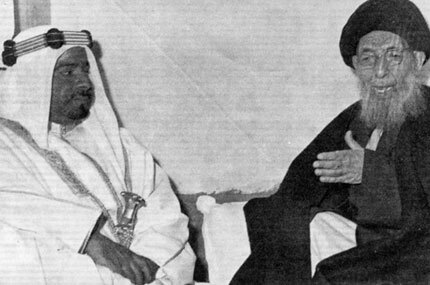 But the historical relationship has also resulted in a better British understanding of the reality of the Gulf region and its people, culture and how to conduct reforms in that region. The Government of Bahrain has gone to great lengths to create several institutions pertaining to the justice system and human rights. Foremost among these institutions are the bodies concerned with monitoring, investigation and grievances, which include: The Office of the Ombudsman, the National Institution for Human Rights (NIHR), Special Investigations Unit (SIU) and the Prisoners’ and Detainees’ Rights Commission (PDRC). Criticism is still being levelled against Bahrain by international human rights bodies and by some states at the Human Rights Council (UNHRC). First: Organizations complain about the lack or tardiness of responses. Political violence in the name of religion has become widespread in the Arab world which witnesses a proliferation of organizations that use religion to justify violence in the beginning, only to turn it into a political investment in the end. With the continuing ascendancy of the Human rights and its widespread impact on the international relations arena, it has become necessary for states to exert greater efforts to improve their human rights affairs, in accordance with the principles and criteria agreed upon by the international community, and later included in agreements, treaties and protocols that are binding to all parties signatories to them. The Office of the Ombudsman has issued its third annual report on its activities, which specifically relate to the investigation of complaints received against the practices of Interior Ministry staff. The Office of the Ombudsman has been established on the basis of the recommendations of the Bahrain Independent Commission of Inquiry (BICI), known as the Bassiouni Report. In this capacity, the Ombudsman Office is a key element in addressing the effects of the 2011 events. 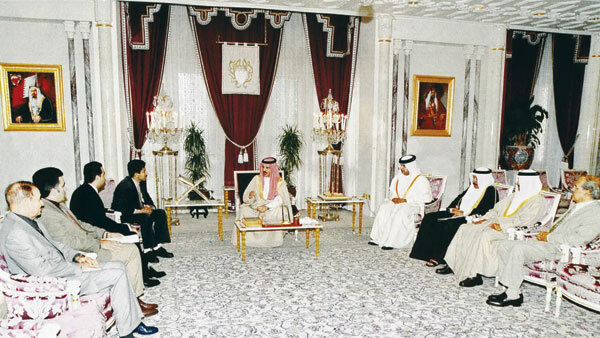 It is also seen as one of the important institutions involved in the protection of human rights in Bahrain. This is an axiom in the definition and assessment of good governance and its performance. The subject of human rights has become part of the details of everyday public life. Human rights themselves have not only become an approach which governments are required to abide by, but also a measure of the type and viability of governance, and even a mean of evaluating its future. In a report, issued in September 2016, Reprieve organisation has called on NI-CO, a North Irish company, to stop training of security forces in Bahrain, citing the existence of concerns about torture. The international human rights community has developed a practical and theoretical approach, to address specific human rights violations. To achieve this end, legislation, mechanisms, approaches, treaties and protocols have been put into place. There are, for instance, treaties and protocols on genocide, war crimes and torture. Nations are often requested to ratify treaties and protocols in this regard. • Preventing the incidence of violations in the first place. One of the major features and characteristics of lively and advanced communities is the extent of their participation in public affairs. By ‘public affairs’ we refer to those matters which go beyond individual interests. This includes any public concern shared by the people, whether it is a political matter or any other matter of public interest. The British Foreign Office organized a visit for a delegation of the British group, Ark, to visit Bahrain to have a closer look at the development needs of the National Institution for Human Rights (NIHR), and to assist it in various fields.